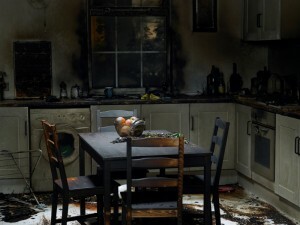 Smoke and odor damage can be a result of many different things, such as a fire, oil burner puff back or gas fire place malfunction. The residue and odors left behind can be difficult to remove due to its penetration and absorption into building materials and contents. We have the knowledge, resources, products and equipment to remove these stubborn odors. 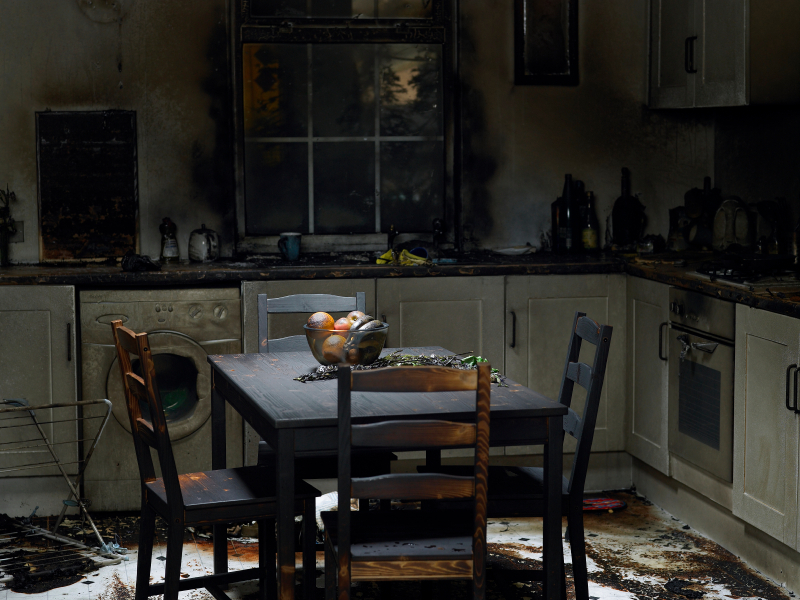 During a fire, smoke can penetrate wall cavities and other parts of your structure, where it becomes trapped. If not properly removed odors can reoccur from time to time. We use many different types of deodorizing procedures and will determine which to use based on your situation. Dry cleaning – drapery, etc.